Nature Tour in Pokhara City. 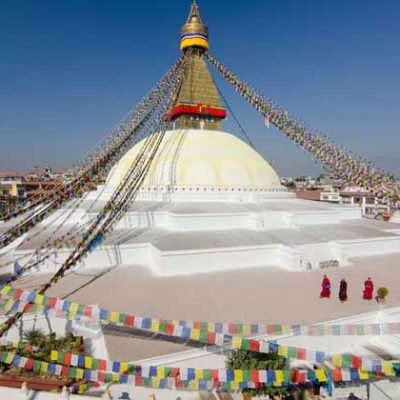 Kathmandu Pokhara Tour begins with Everest Experience Mountain flight and an exploration of the Kathmandu world heritage site tour. 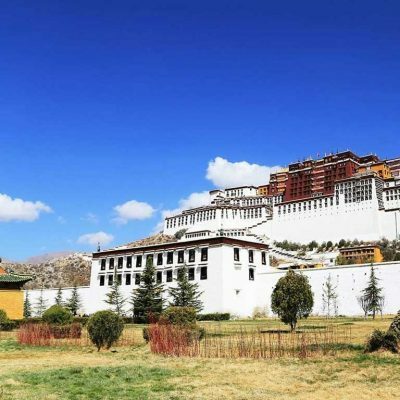 We will visit ancient Hindu and Buddhist relics in the Kathmandu Valley with several UNESCO World Heritage Sites scattered around the city. After Kathmandu City tour Scenic Drive to pokhara. Pokhara is most beautiful city in Nepal. 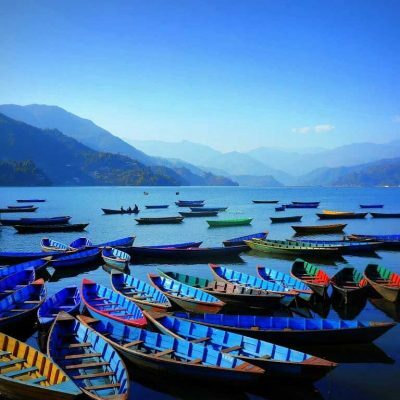 Pokhara is one of the tourist hub of Nepal. 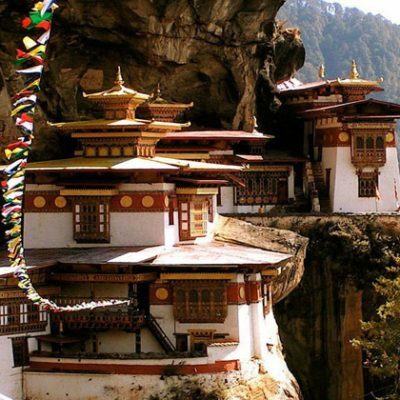 It is the combination of nature and culture. Lakeside is one of the happening places of Pokhara, where tourists can find everything. Pokhara is quite a modern city with only few touristic attractions in the town itself. Most interesting is the old center in the north of the city (purano bazar) where still many old shops and warehouses in the Newari style can be found. Mule caravans still arrive there from Mustang. On a hill overlooking Phewa Tal from the south is the World Peace Stupa (at 1,113 m) QTVR built in 1996 with a nice view of the lake, across the city and of the snow peaked mountain range consisting of namely, Fishtail, Annapurna and Dhaulagiri Himals (mountains). 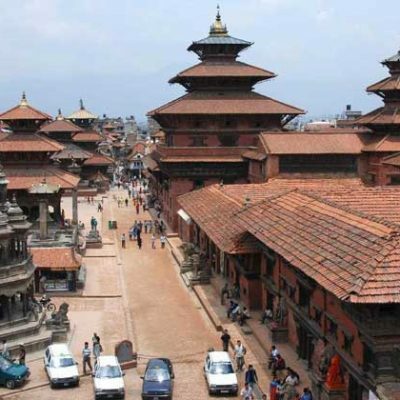 Mt Everest Mountain Flight and World Heritage Site Tour in Kathmandu. 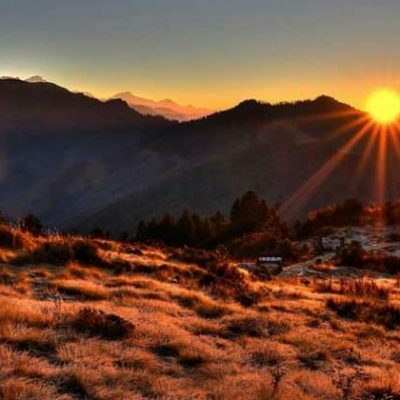 Sarangkot Himalaya Sunrise View and Pokhara city Exploration. 30 Minuit paragliding – Fly Back to Kathmandu. You are welcomed by hospitable meeting and then you will be transferred to hotel. Our airport representative will explain briefly the program upon arrival. Overnight at Kathmandu. Travel To Pokhara- 4 Hour River Rafting On the way. 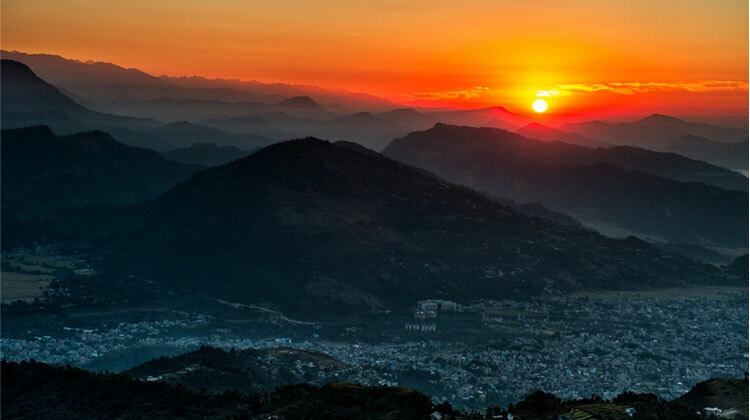 Early sunrise view from Sarankot view point & descend to Pokhara. Woke up early morning and enjoy the Massive of Annapurna Himalaya views then walk down to Pokhara.after lunch we will visit Pokhara valley like Devid Waeter fall, seti river gorge, bindabasini temple etc. overnight hotel. Paragliding-Fly back to Kathmandu- Sightseeing Bhaktpur. After breakfast at 8:20, Pick you from your Hotel take to sarangkot where you will fly paraglading over the Pokhara city and fewa lake.. you will have 30 Minuit paragliding then fly back to Kathmandu. There will be our Guide and driver waiitng to you and take you sightseeing to Bhaktpur Durbar squire. After Bhaktpur back to hotel in Kathmandu.. Overnight Hotel. Departure from Nepal as per your flight time..
3 Night 2, 3 Star Hotel in Kathmandu, Including Breakfast. Pokhara to Kathmandu Flight ticket. 2 Night 2, 3 Star hotel in Pokhara including breakfast. All the temple and Monastery entrance fee.